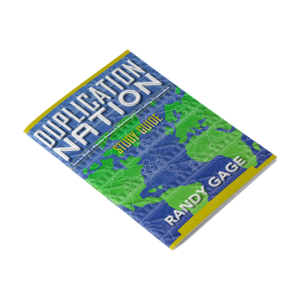 This powerful album from Randy Gage will help you discover how to create powerful duplication in your Network Marketing organization. It’s the latest information on what’s working today in the new economy. 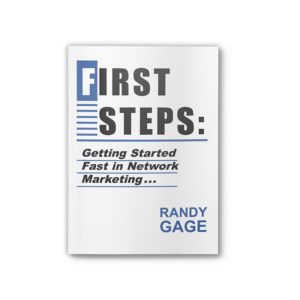 This is a “must have” resource for anyone that is serious about MLM success. 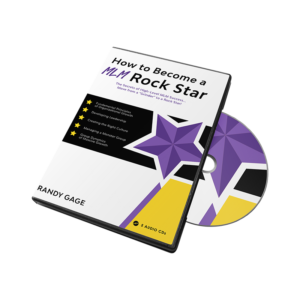 Recorded live in a series of four Tele-Seminars, this valuable training tool will help you develop the skill sets necessary to become a high income earner in our profession. The philosophy you need to guarantee duplication down your team. 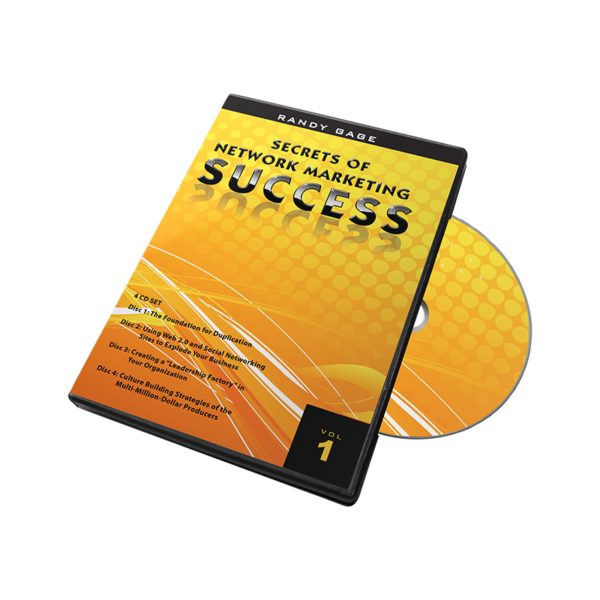 How to generate serious traffic to your own recruiting site. 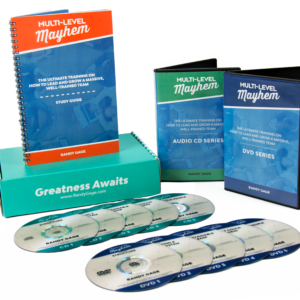 How to create an ongoing “leadership factory” on your team. The best ways to create accountability on your team.